We all know what a healthy food is; you don’t need another list to tell you anymore. In an ideal world, we’d turn to most of these foods on a daily basis – but suffice to say, we don’t live in one of these worlds. Instead, we live in an environment where it’s extremely difficult to say no to the bad foods, and extremely difficult to make excuses to eat the good ones. The solution? Well, it’s certainly not going to be easy, but there are some healthy foods that are better than others. 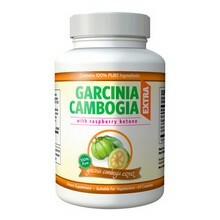 In this group, are a selection of foods which are reasonably easy to incorporate into a diet as well. In summary – we’ve made a list of the above. Here are ten of the healthiest foods around – all of which you can easily manipulate into your diet through ways in which we will shortly document. 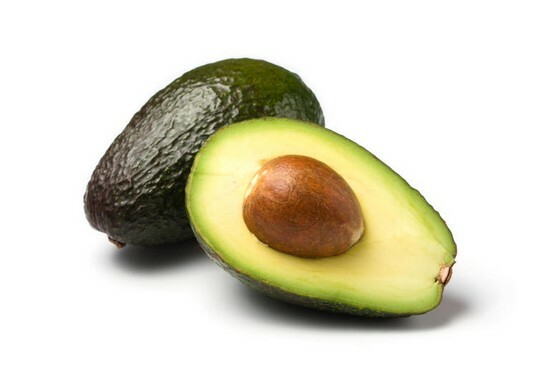 We’ll start with a food that’s often branded around in the ‘health lists’, in the form of avocado. Sure, once upon a time it might have been known for the way it contributes to guacamole – but nowadays every man and his dog knows the importance of avocado in a typical diet. It’s something that has huge amounts of monounsaturated fats, meaning that it’s a godsend for anyone suffering from cholesterol problems. When you also consider all of the vitamins and minerals, avocado really is a no-brainer. 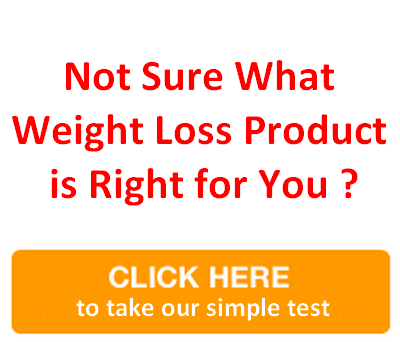 It’s certainly one of those foods that is easy to slot into most meals as well. Whether its chopping up half an avocado with a salad, or placing it in a sandwich, it’s very easy to subtly include this food and reap all the health benefits. This is another food which has made a huge impression over the last few years and is regularly included in “health roundups”. 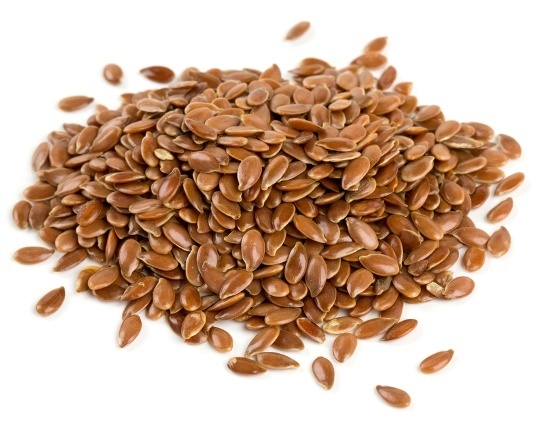 Containing high levels of omega-3s, high protein and plenty of vitamins – there’s little not to like about flax seeds. For us, the main benefit comes in their form though. Armed with a blender, you really can make the most of flax seeds and add them to any meal. The best bet most certainly comes with a smoothie though – you only need a couple of tablespoons to reap the rewards. In truth, seeds of all varieties seem to be on-song right now. 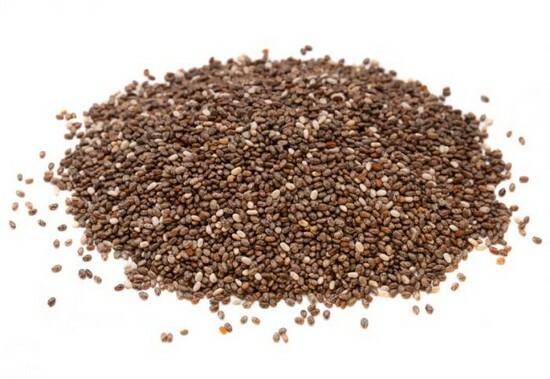 Chia seeds most certainly fall into this category and when you analyze the nutritional make-up, it’s no surprise why. 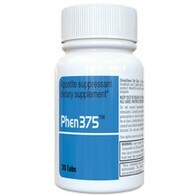 This is a food which has omega-3s, omega-6s, calcium, fiber, protein, antioxidants and zinc. It blends all of this together and pretty much makes a superfood. 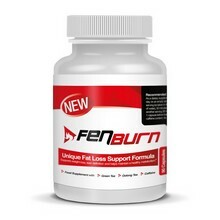 All in all, they are suitable for anyone regardless of their needs; whether you are looking to build muscle, improve your cholesterol levels or just boost your cardiovascular health. As you’ll find with most seeds, the best advice is to blend them into a smoothie. Just two tablespoons and its job done. 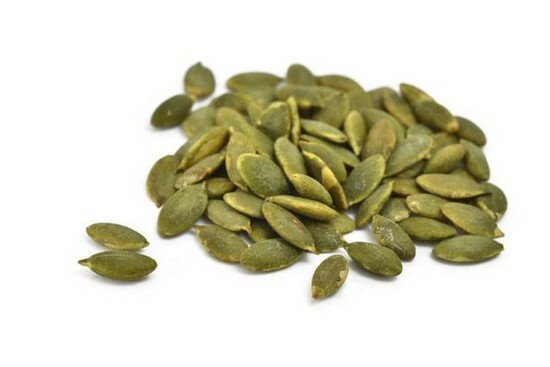 Firstly, it’s worth mentioning that some of you might know pumpkin seeds by the alternative name of pepitas. The composition of these seeds is somewhat different to some of the others we’ve looked at, but they most certainly shouldn’t be dismissed. Like most seeds, protein is key, but this time the main “side benefit” comes in the form of their iron content. As such, pumpkin seeds are proving to be invaluable for vegetarians who are often lacking in this department. How do you squeeze it into your daily diet then? As you’ve probably guessed, this comes in the form of a smoothie. This time, turn to three tablespoons. 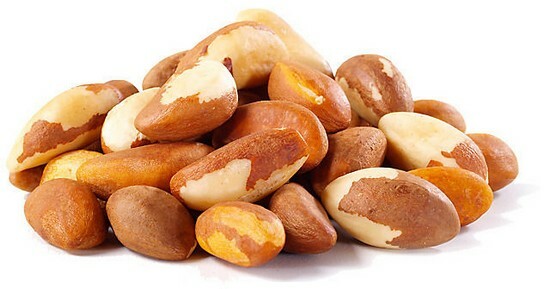 Nuts and seeds are often categorized similarly, so we’ll move onto Brazil nuts next. These are nuts which bask in selenium – a substance which has been found to help your body produce more testosterone. 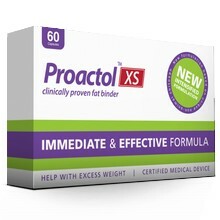 Considering the importance of this hormone in keeping you young, and how it seems to be dwindling in the population, this is pretty significant. Sure, there are some considerations to take before you blitz through a bag-full. Firstly, they have high levels of saturated fat, while secondly they contain the radioactive element radium. It’s worth mentioning that the latter arrives in small doses, but it still means that you should only eat Brazil nuts in moderation. In fact, if you can turn to just one a day, it can still benefit you substantially. The fact that many of us like chocolate means that this next one is sometimes regarded as a myth. 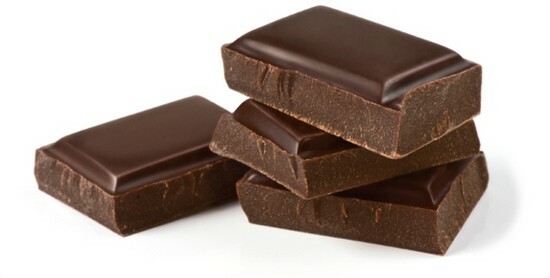 Well, it’s completely true – dark chocolate can be great for your diet. Its full of antioxidants and also happens to be an anti-angiogenesis food. In comparison to milk chocolate, the fat and sugar levels are significantly lower. If you can just turn to half an ounce a day, you can reap the benefits without suffering any of the normal setbacks that accompany “traditional” chocolate. 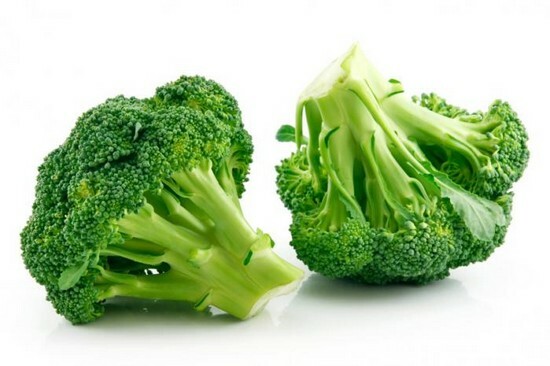 One of the more obvious foods on our list comes in the form of broccoli. With its ability to fight cancer and heart disease, as well as its high calcium, vitamin A, vitamin C and protein content – it’s another no-brainer. Despite the benefits, it’s hardly a popular food. To efficiently add it to your diet, you should turn to a smoothie. You don’t have to cook a new batch for each and every smoothie, just leave some left over every time you cook it at meal times and freeze until the time comes. 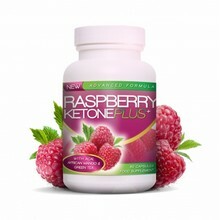 It goes great with fruit and you can reap the rewards without even realizing the taste (if that’s a problem). 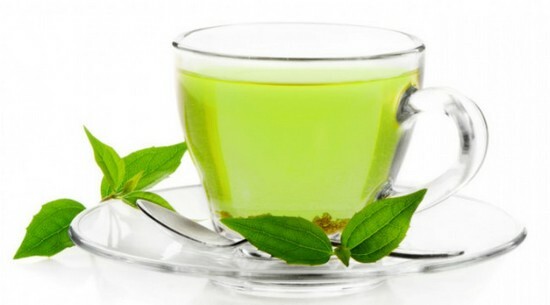 Plenty of noise has been made about green tea over the years and it’s no surprise. It’s something that can fight cancer through its anti-angiogenesis nature, while some people will turn to it if they’re looking to “detox” their body. To consume, either brew it from fresh or store it in the fridge. In terms of the latter, the leaves hold for a decent period of time meaning that you can make plenty in advance. It’s worth noting that this is something which goes perfectly with dark chocolate as well – reap the benefits of both! This next one should go without saying. 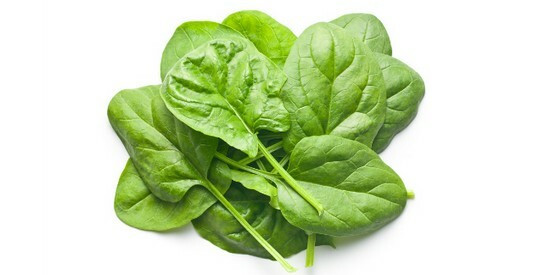 If you can incorporate any greens which are dark and leafy – you’ve just done your general health the world of good. To put a few examples out there, anything such as kale, spinach and chard will work a charm – and the trick is to turn to them in their rawest form. Some people will blend them into a smoothie but really, the most effective way is to just throw them into a salad for dinner. 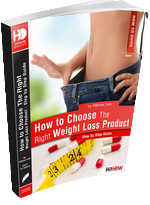 Last on the list is something which should be utterly easy to implement into your diet. 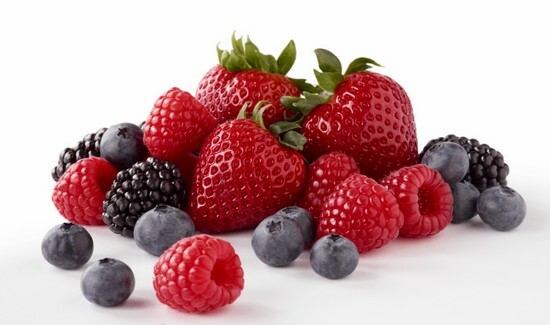 Whether its raspberries, blueberries, strawberries or any other type of berry – these contain immense amounts of antioxidants and can also prevent heart disease. The easiest way to consume them is to purchase frozen, before chucking them into your smoothie and blending. Admittedly, you might get slightly more nutritionally from fresh berries, but for time and cost purposes the best way to incorporate them into your daily diet is the frozen approach.